Easter is my favorite holidays. One of the many reasons I love Easter so much is because of all the sweet traditions. Every family has their own traditions. 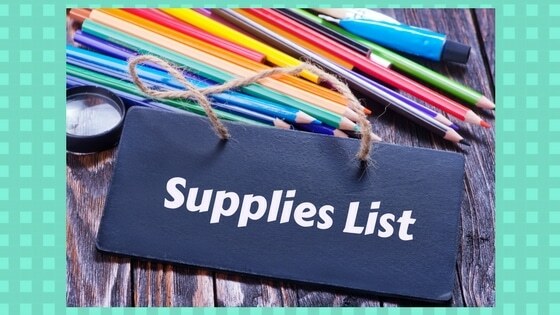 You can include as many or as little as you like. There are definitely no set rules except for filling your heart full of love and embrace the day with your loved ones. Oopsie, that is my rule. 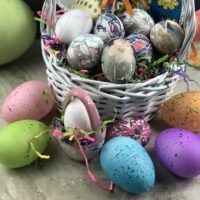 As a child, some of my favorite traditions included Easter egg hunts, pictures with the Easter bunny, dying Easter eggs, hosting an Easter brunch with family, and many more. The emphasis is on sweet traditions and lots of family time. Naturally making Easter one of my absolute favorites. 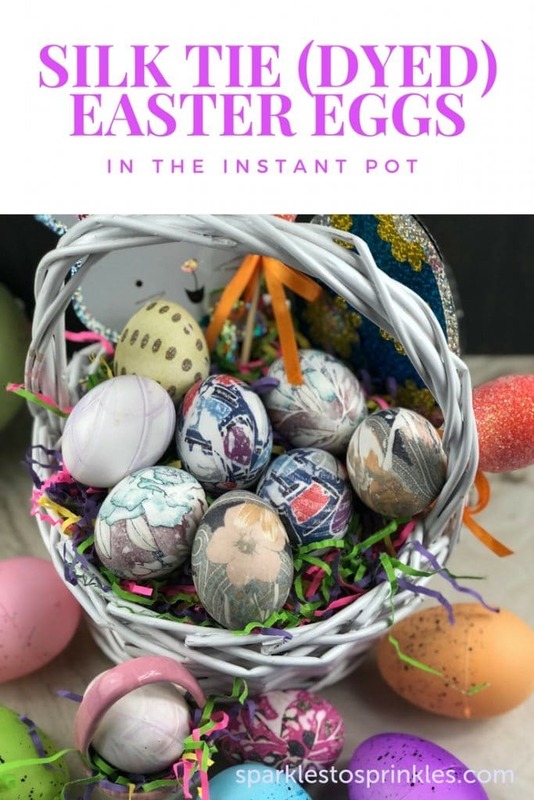 Silk Tie (Dyed) Easter Eggs In The Instant Pot are right up my alley. I have a bit of hippie blood running through my veins so bring on the tie-dye! 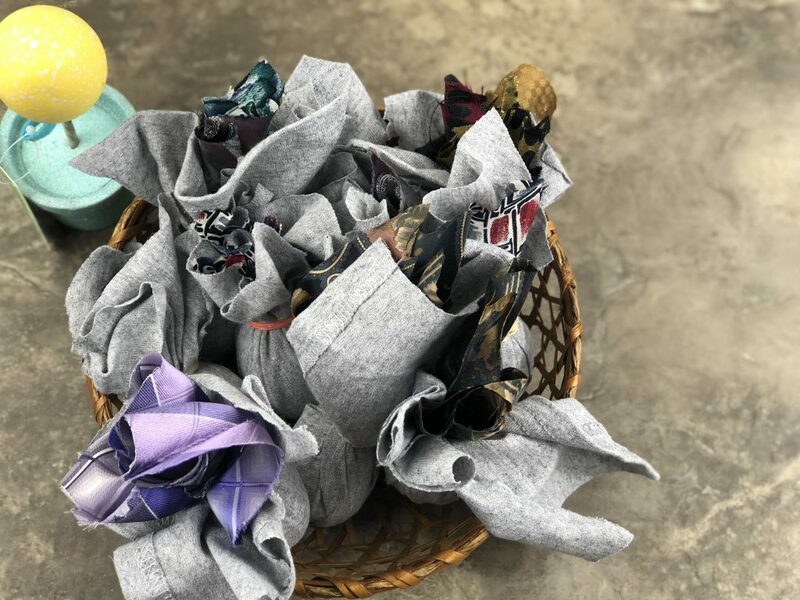 Gather some pure silk ties for this project. 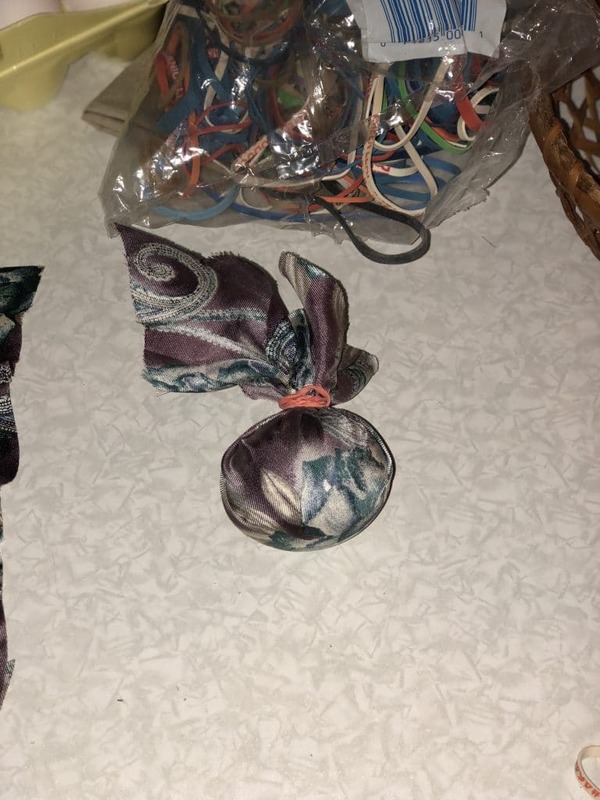 If you have to purchase some, shop your local thrift soft for 100% pure silk ties, the uglier/bolder the pattern the better. If you can raid your hubbies closet, grab the oldest and boldest ones. They will make the prettiest eggs. Ugly silk ties, the busier and more colorful the pattern an the better your eggs will look. 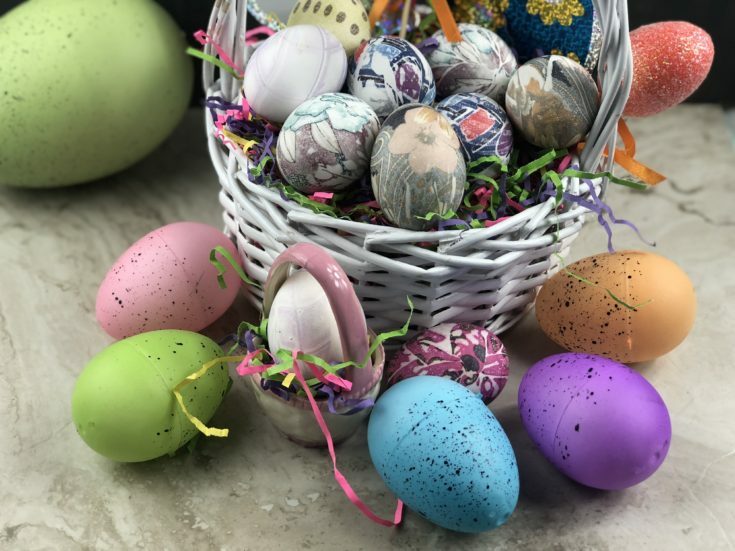 Wrap your eggs with the full-color patterned side of the tie or the front of your tie touching the egg.